Any problem in the outer or middle ear that prevents sound from being conducted properly is known as a conductive hearing loss. Conductive hearing losses are usually mild or moderate in degree, ranging from 25 to 65 decibels. In some cases, a conductive hearing loss can be temporary. Depending on the specific cause of the problem, medication or surgery can help. 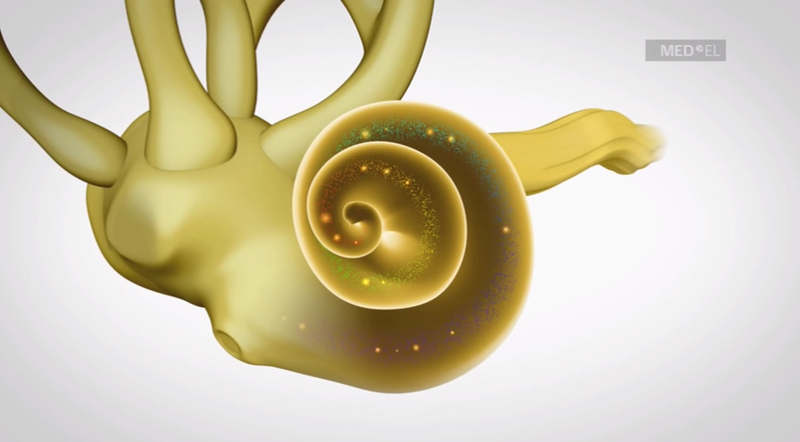 Sensorineural hearing loss results from missing or damaged sensory cells (hair cells) in the cochlea and is usually permanent. Also known as “nerve deafness,” sensorineural hearing loss can be mild, moderate, severe or profound. Mild to severe sensorineural hearing loss can often be helped with hearing aids or a middle ear implant. 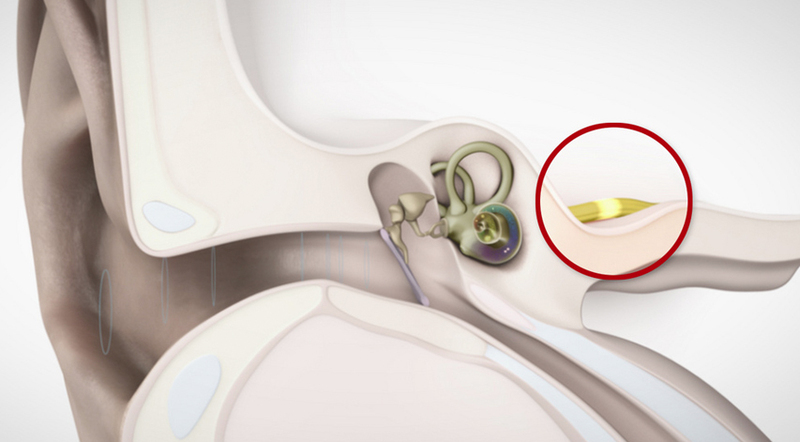 Cochlear implants are often a solution for severe or profound hearing loss. A mixed hearing loss is a combination of a sensorineural and conductive hearing loss. It results from problems in both the inner and outer or middle ear. Treatment options may include medication, surgery, or hearing aids. A problem that results from the absence of or damage to the auditory nerve can cause a neural hearing loss. Neural hearing loss is usually profound and permanent. Hearing aids and cochlear implants cannot help because the nerve is not able to pass on sound information to the brain.